Oh my. 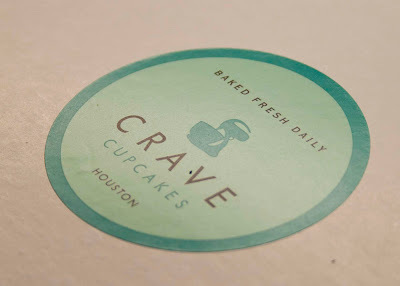 Our neighbor brought us some Crave cupcakes tonight, to welcome us to the neighborhood. 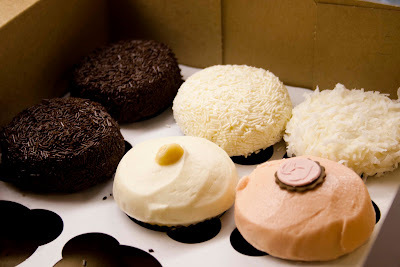 I think I'm in love with Houston's fabulous full-fat-creamy-icing-topped boutique style cupcakes. We have to go here sometime before Baby Boy arrives!